‘Desert Island Discs’ is one of BBC Radio 4’s most popular and enduring programmes. Created by Roy Plomley in 1942, the format is simple: each week a guest is invited by the presenter to choose eight records to take to a desert island. Dirk was one of the few guests to have appeared on the show twice. 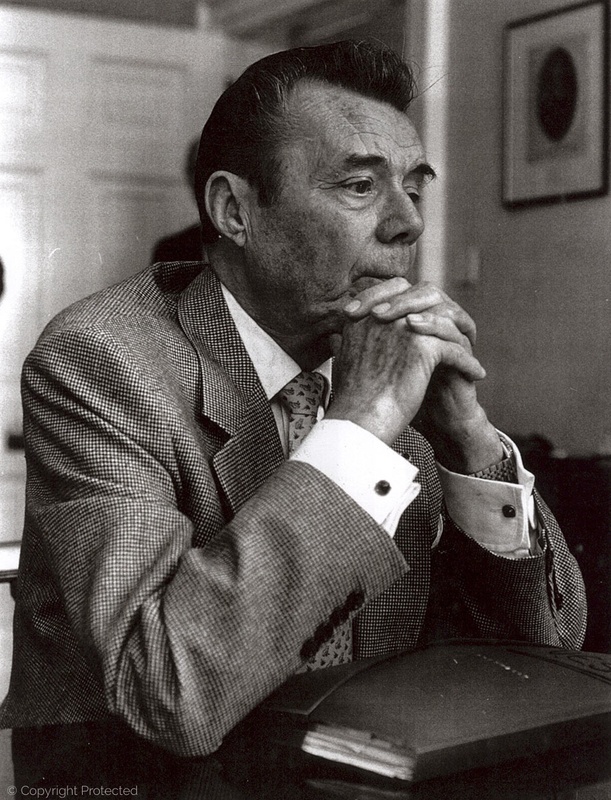 He was first interviewed by Roy Plomley in 1964 and subsequently by Sue Lawley in 1989. Sadly the 1964 episode is missing from the BBC archive, along with many programs that were wiped and recycled due to the high cost of the tapes and storage. 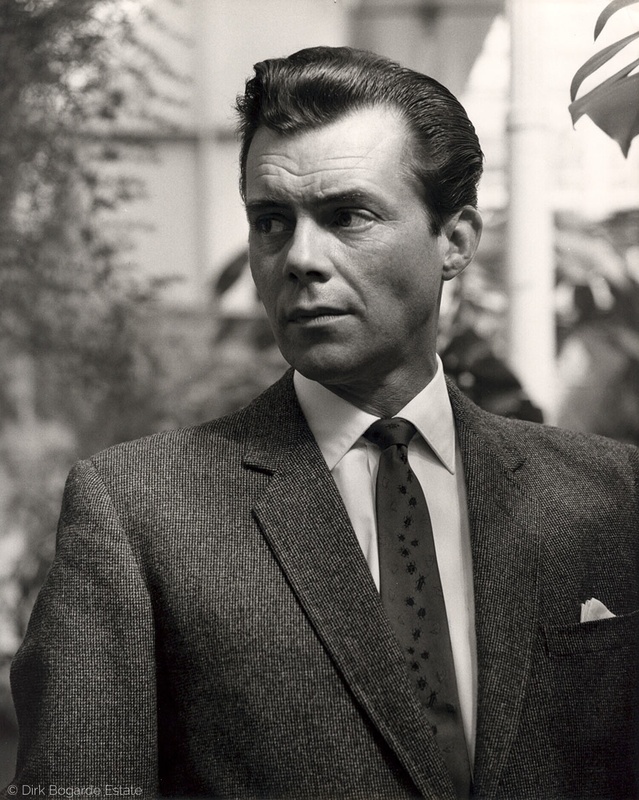 If anyone happens to have this episode then please contact The Dirk Bogarde Estate.